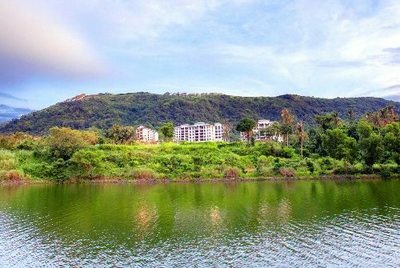 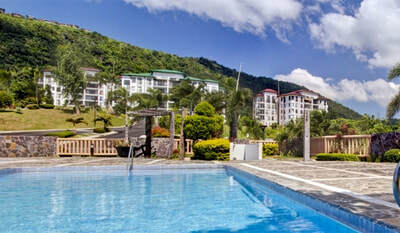 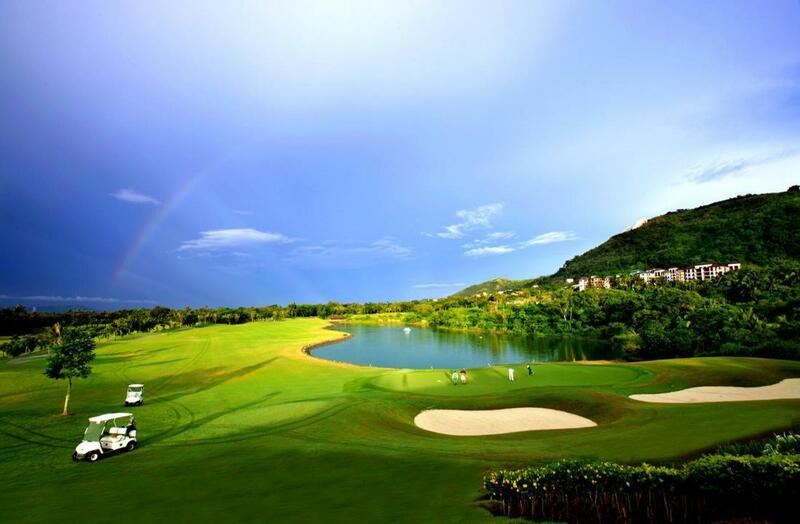 Live the life you deserve along the charms of nature at Horizon Terraces. 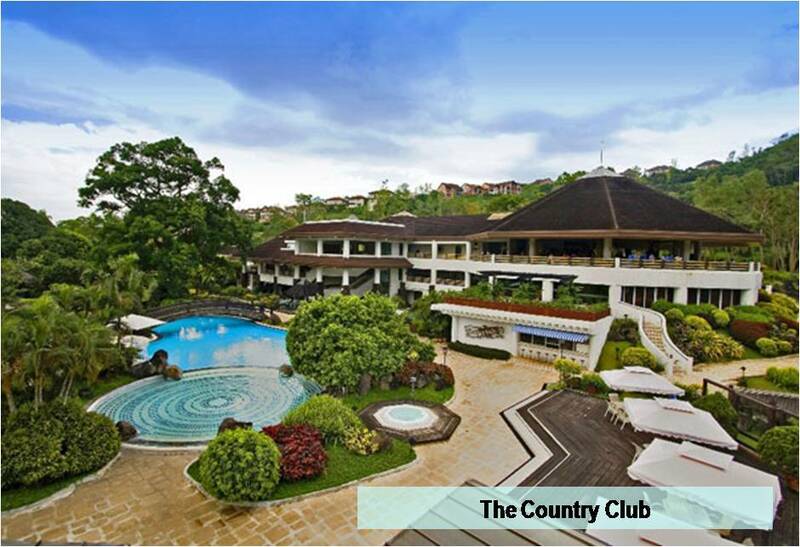 Indulge in nature’s grandeur surrounding this 3.2 hectare community of charming Asian contemporary-themed garden suites and villas. Meticulously designed to showcase the panoramic views of Taal Lake and Volcano, Mt Makiling, Highlands mountains, and Midlands Golf Course. Experience a refreshing take on holistic mountain resort living through a lush Central Park, featuring exclusive amenities that complement the dynamic Midlands lifestyle. 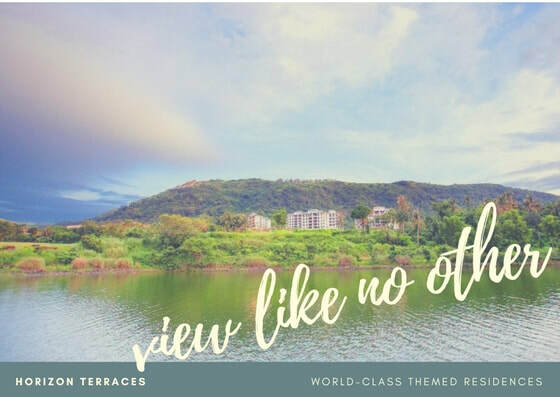 Following the beautiful terrain that makes up Horizon, the terraces is a 3.2 hectare Asian Contemporary residences comprised of low-rize garden villas and suites design to give residents unobstructed views of Taal Lake and Volcano, Mt. 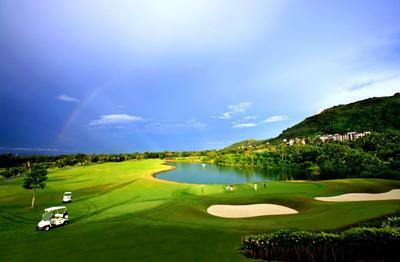 Makiling, Highlands mountains, and The Midlands Golf Course.